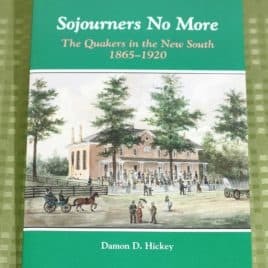 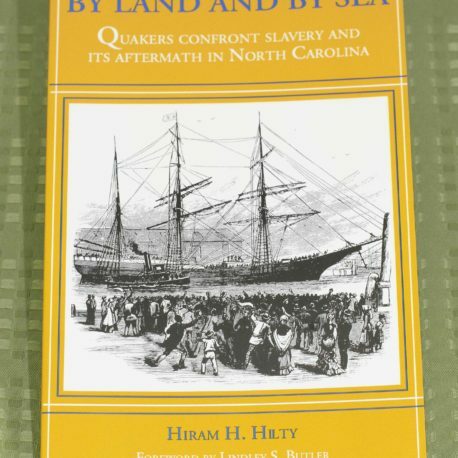 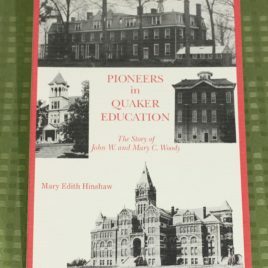 By Land and By Sea: Quakers Confront Slavery and its Aftermath In North Carolina (1993). 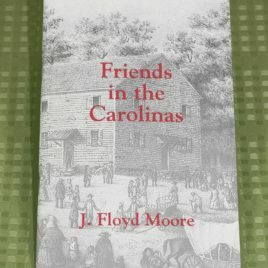 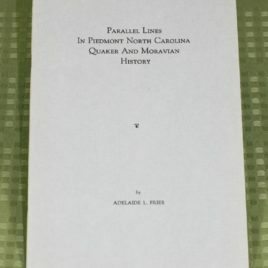 Describes North Carolina Friends’ unique approach to the problems of slavery. 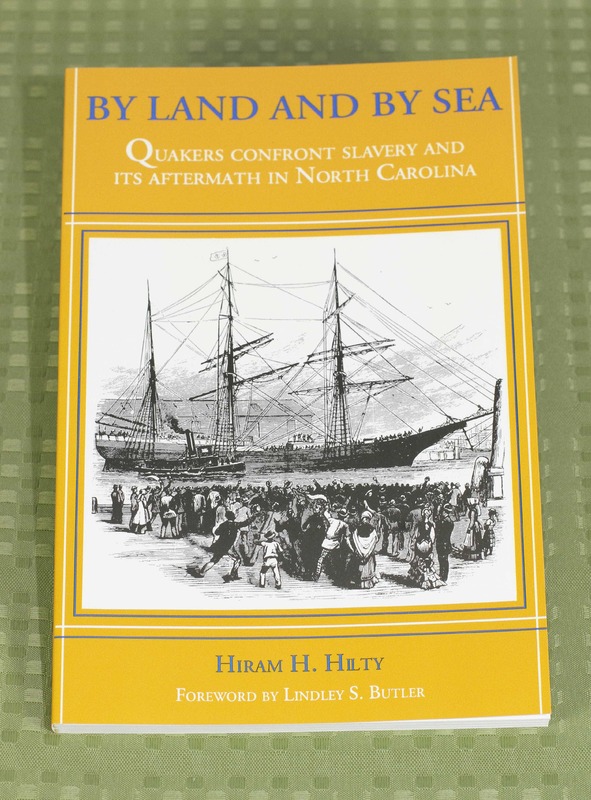 Suitable for readers of all ages, indexed, illustrated.